Bhuvaneswari Devi - Frank Parlato Jr.
Vishwanath Dutta wrote a semi autobiographical novel, entitled “Sulochona.” Set in the 19th century Calcutta , the novel centers on a joint-family dispute. The central character, Ramhari Basu, bears resemblance to Vishwanath. Like the author, the dispute drains him physically, emotionally and leaves him bankrupt. This is what happened to Viswanath Dutta. The hero, Ramhari Basu, leaves Kolkata in search of fortune and teams up with a Marwari businessman in Delhi . He routinely sends money and buys property in the name of his wife, Sulochana, but an uncle swindles everything. This happened in Vishwanath Dutta's life also, and, Swami Vivekananda and his family had to undergo severe financial privations after the passing of Viswanath. Some sections of the novel deal with litigation. In reality, Vishwanath's cousin Taraknath Datta’s wife, Annadashundori, filed a law suit against the Swami’s mother, Bhuvaneshwari Dutta, claiming that all properties that were bought in her name were bought with Taraknath's money. Annadashundori lost the case, but Swamiji had to appear in the court on his mother's behalf for a number of years after his father’s passing. Both factions became bankrupt in the process. Some passages of the book seem taken from the family life of Viswanath Dutta, his wife and his son, Naren (later, Swami Vivekananda). Ramhari's journey from Delhi to Kolkata is reminiscent of the Dutta family's trip to Raipur —when young Naren traveled with his mother and brothers on a bullock cart. Viswanath published the book in his cousin's name. It is said to be one of the earliest Bengali novels. Now digitally reproduced by Sahityam, with a foreword by Shankar, and a list of events during the years of publication, 1882, the book is priced at rupees 100. The original price was rupee one. 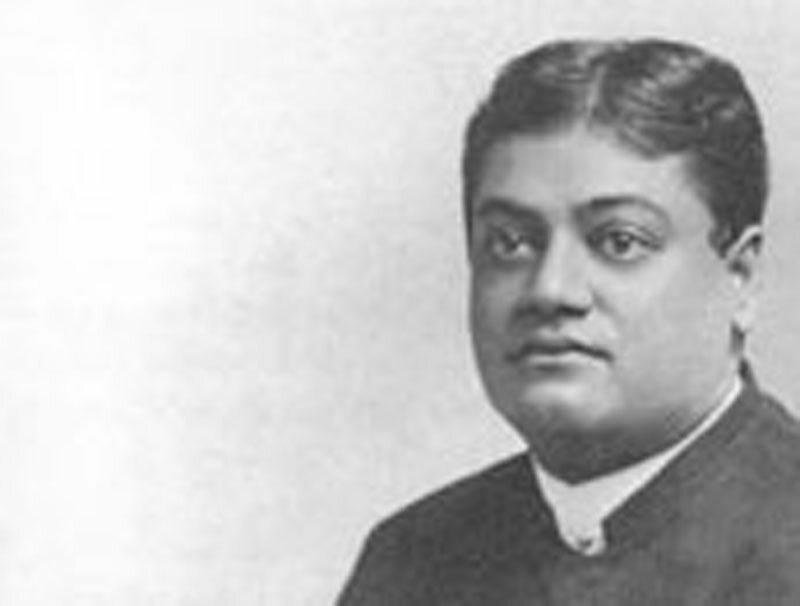 Swami Vivekananda said, speaking of his father in his later days, "Wherever my father's blood went, there was greatness."